Colours and scent of Spring are here! 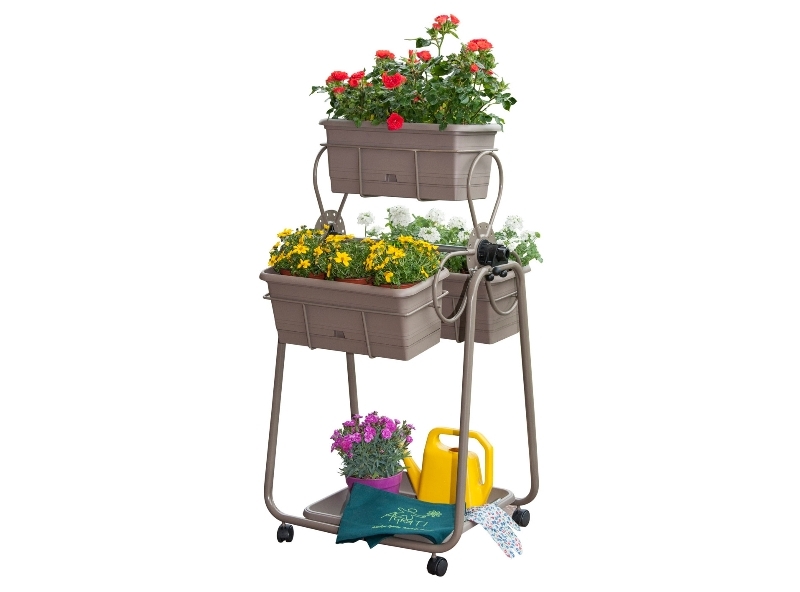 It’s time to awake your garden and take care of it with all our gardening tools. Click here and find out in which countries we export .. 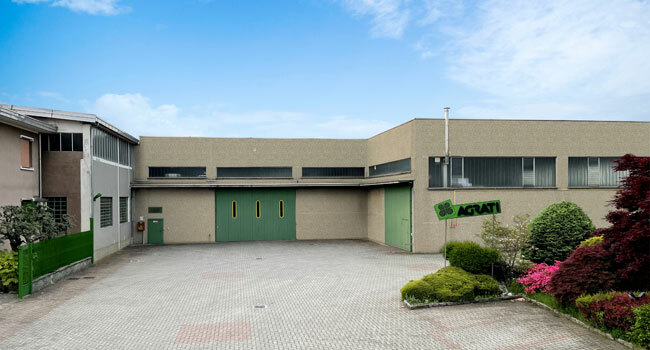 Established in 1962, the Agrati company made itself renowned, through the years, on the European market and then on a world scale for its production of hose reel trolleys and other garden tools. Do you want to receive news and updates about our products? Leave your email address!